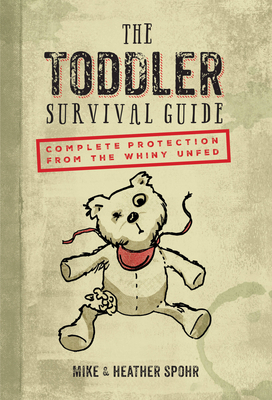 The scariest part about The Toddler Survival Guide is that it’s all true! Build a bunker, buy a copy of this book, and read every single word. And may God have mercy on your soul. Equal parts terrifying and hilarious, much like toddlers themselves...or zombies, if you tie their shoelaces together. Your toddler will try to destroy you, but thanks to this guide you will always have the upper hand. The world needs this book!